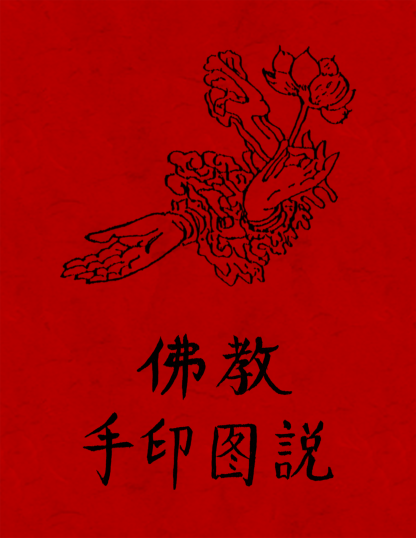 This very rare book presents 376 images of mudras (印 手, Yin Shou, literally “Hand Seals”), showing the most complete depictions of this art ever published. These symbolic hand gestures were used for centuries in Hindu and Buddhist ceremonies, and some were later borrowed by Taoists as well, such as seen in Yu the Great’s finger manipulation ritual and in Taoist chanting (such as the eight hand gestures used with the Eight Great Chants. 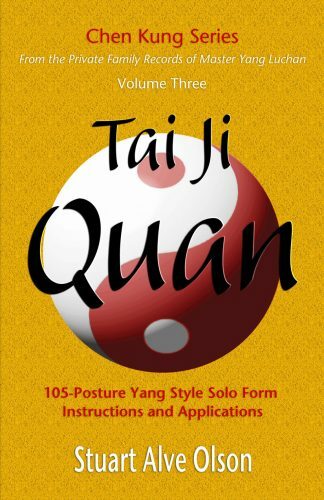 See Taoist Chanting & Recitation: At-Home Cultivator’s Practice Guide ). Mudras are generally used for healing, protection, invoking spirits, and meditation. Hand Seals are very powerful tools and usually include a mantra (chant) and visualization. Some Hand Seals can only be actualized by transmission from a teacher, such as the 42 Hands of Buddhism. 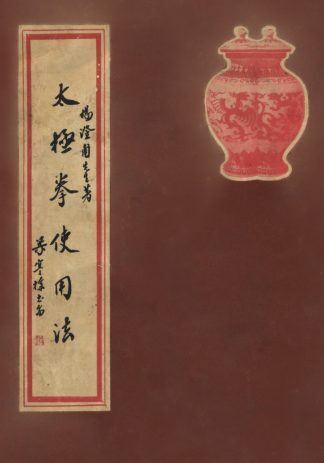 This book is very much a collector’s work no matter if one reads Chinese or not. The old drawings of the hand positions are really beautiful and inspiring. All statuary of various enlightened beings depict them using Hand Seals, and all of them can be seen in this work. 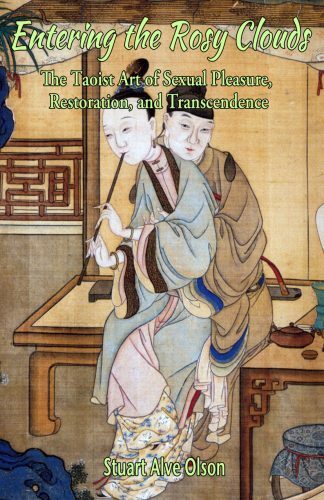 So this book is very valuable to anyone interested in spiritual art and statuary. 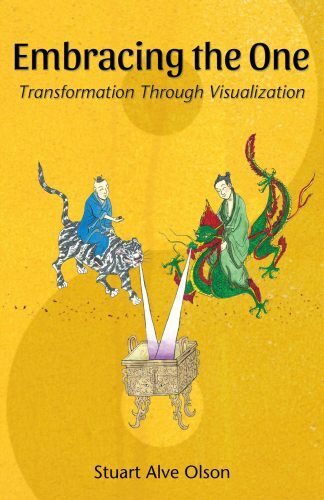 This book is being made available not only for readers interested in viewing the depth of this practice and art, but also for spiritual organizations that would like to have this collection for their libraries. This book is a highly spiritual work and we ask that anyone purchasing it store it in a clean place. Do not lay it on the floor, bring it into bathrooms, or treat it with disrespect. It is best to store it on the top shelf of a book case or on a shrine table. 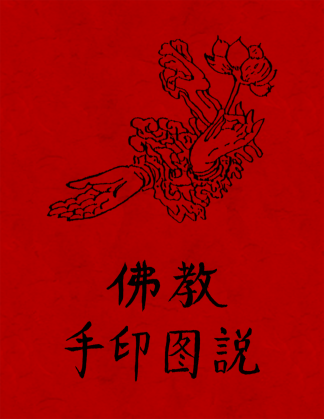 It is said that just having this book in your residence will bring good fortune and protection from evil spirits, so it should be treated with an attitude of sacredness. 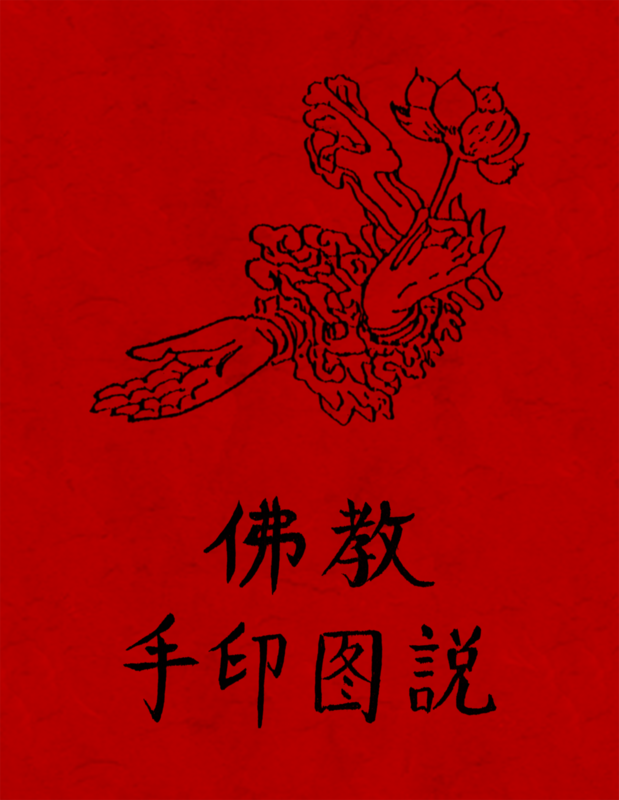 Categories: Collector Edition Chinese Reproductions, Now Available!